This morning while Mimmino was preparing hot chocolate I captured at the radio that it is the 3rd anniversary of pope Francis’ tenure. 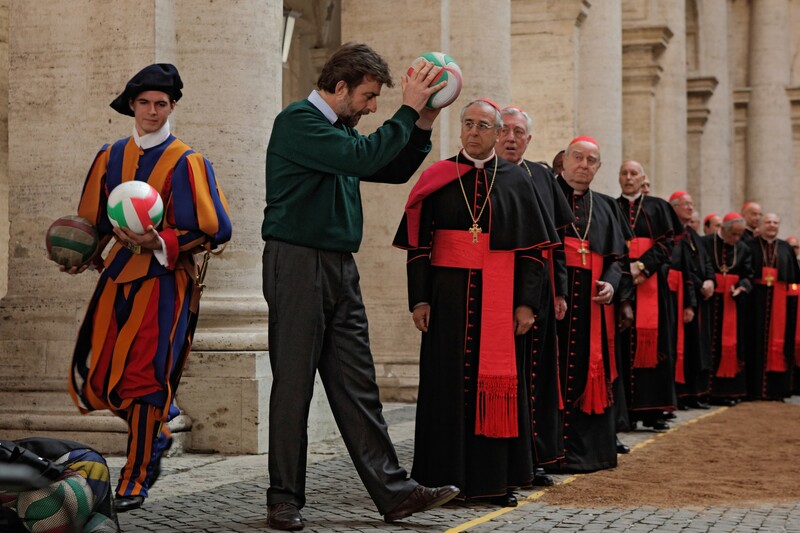 Now, listening to a podcast with Nanni Moretti, I recollect that we saw a few years ago “Habemus papam” – more here. With hindsight, that movie was visionary. Indeed, Joseph Ratzinger escaped from his fate.